Properly specify the exact details of your unique manufacturing needs by defining production requirements, equipment investments and the layout of an automated manufacturing system. 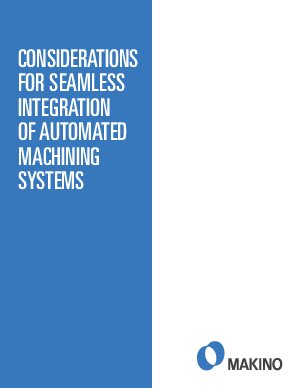 Develop a sound business case to support these investments, and to prepare all departments within your company with a solid understanding of how automation impacts everyone’s role. Select the right suppliers, vendors and partners to support the integration process. Discover how to develop a sound business case for your journey into automation. Download this white paper today.